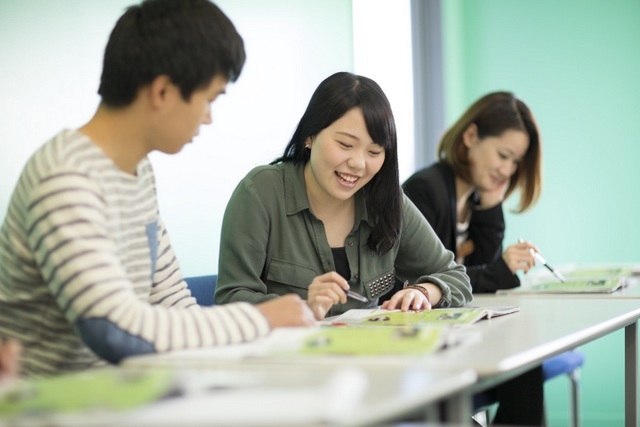 Students at RELA can prepare for the IELTS test in our afternoon exam training class. Most students combine this with our General English course in the morning. At RELA, our IELTS preparation class runs all through the year, so you can join it at any time. Your teachers have a very good understanding of the requirements of the test, and will help you develop your language skills in the most important areas. Our IELTS classes are usually quite small (with a maximum of 14 students) and you will be in a very focused class. RELA offers IELTS exam training to students at Upper Intermediate to Advanced level. Entry to class depends on a student’s current level of English. After a student enrols at RELA, he/she will take a test and be placed in the appropriate classes. A part-time programme would be IELTS training only, in the afternoons (8 hours a week) if your level is high enough to enter one of those classes; or a language development class in the mornings (15 hours) if your current English level is not yet high enough to do the IELTS training. The reason for IELTS only being taught in the afternoons is that it is not a teaching programme. It is an exam training programme. By combining IELTS in the afternoon with a morning General English course teaching language development at a student’s exact level, we expect to see students gain the required IELTS score more quickly than if they were doing only IELTS training. The morning classes will focus on the language skills needed to help students gain the IELTS score they need, while the afternoons will focus on exam techniques and strategies. Enrol for your IELTS course here and take the first step to university!